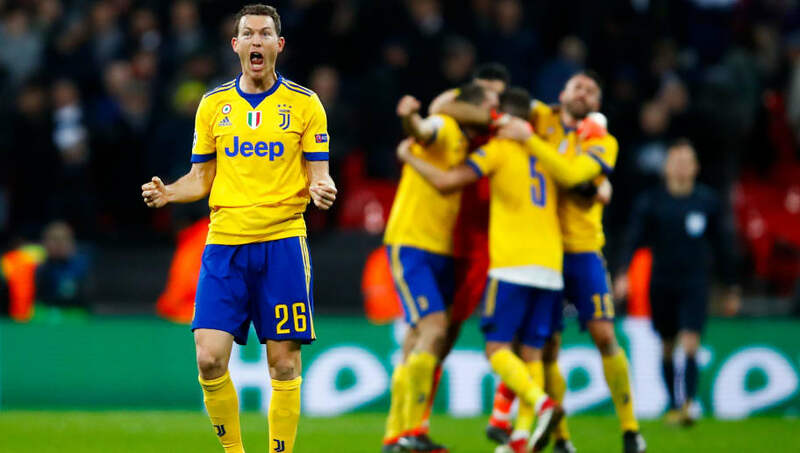 ​Arsenal have 'a deal in place' to secure the services of ​Juventus full back Stephan Lichtsteiner, although no final agreement has been made, according to Italian news outlet ​Gianluca Di Marzio. The 34-year-old has spent seven seasons with I Bianconeri since he joined from Lazio in 2011, helping the ​Serie A giants claim seven successive league titles. This season, Massimiliano Allegri has opted to rotate between Lichtsteiner and Mattia de Sciglio at right-back - although the Swiss international has still managed to make 27 league appearances.